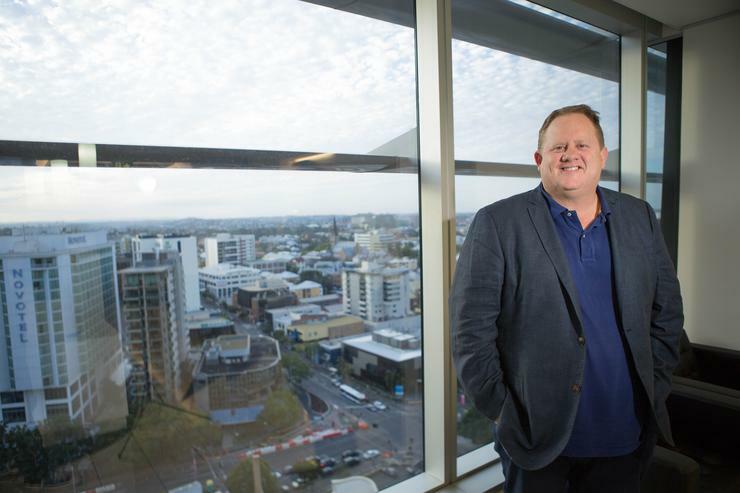 Megaport (ASX:MP1) is embarking on a $60 million capital raising effort in a bid to upgrade its network capacity and accelerate expansion to new locations and new markets. The publicly-listed software defined networking and interconnectivity provider told shareholders on 20 March that the new money would also fund staffing, marketing and operating costs, along with “general working capital” requirements. Megaport plans to raise $50 million in new equity via a placement to investors, and up to $10 million via a share purchase plan. The company said it wanted to expand its capability to deliver connectivity to a broader customer base outside of its current footprint, including via its new Megaport Cloud Router service. “Enabling our Software Defined Network in more markets that are currently underserved by cloud connectivity is critical to maximising our first-mover advantage,” Megaport CEO, Vincent English, said. “This capital raising will enable Megaport to support these strategic initiatives and fuel the connectivity services driving tomorrow’s IT architectures,” he said. The capital raising effort comes roughly a month after the company revealed that its losses had retreated for the six months ending December 2017, to $13.3 million. The retreat represented a 3.27 per cent boost from the $13.8 million net loss the company reported for the same period the year prior. At the same time, the interconnectivity provider’s revenue for the half-year period was $8.8 million, an increase of 98 per cent from the same period ended 31 December 2016. During the half-year, Megaport invested $6 million cash into its network and ecosystem expansion. Of this amount, $3.6 million was invested in rolling out additional data centres globally, including setting up its Europe sites and adding additional sites in North America. In August last year, the interconnectivity provider reported a net loss after income tax of $29.9 million for the year – the company’s loss in the year prior came in at $21.3 million.